HomeGet a Club Jersey or Kit! 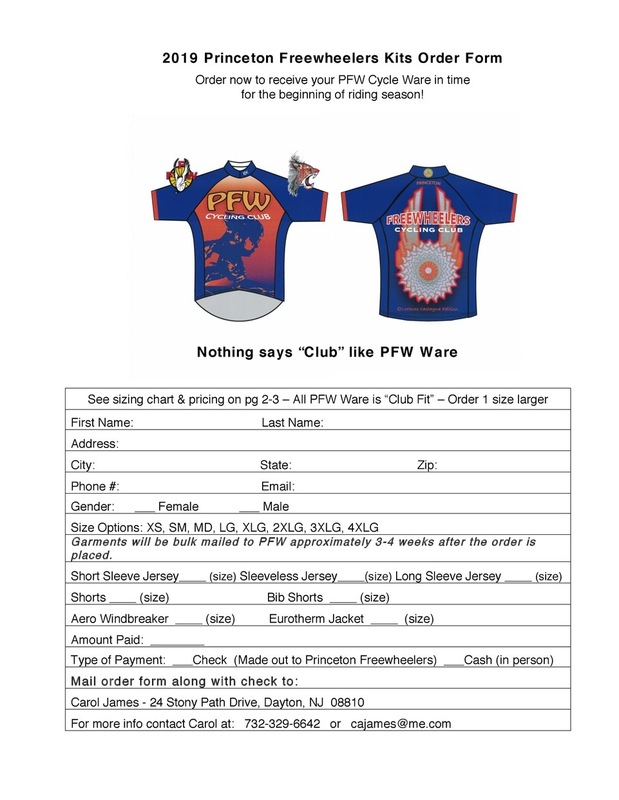 Nothing says “Club” better than PFW Cycle Ware. That’s why PFW jerseys and shorts are available again for purchase. 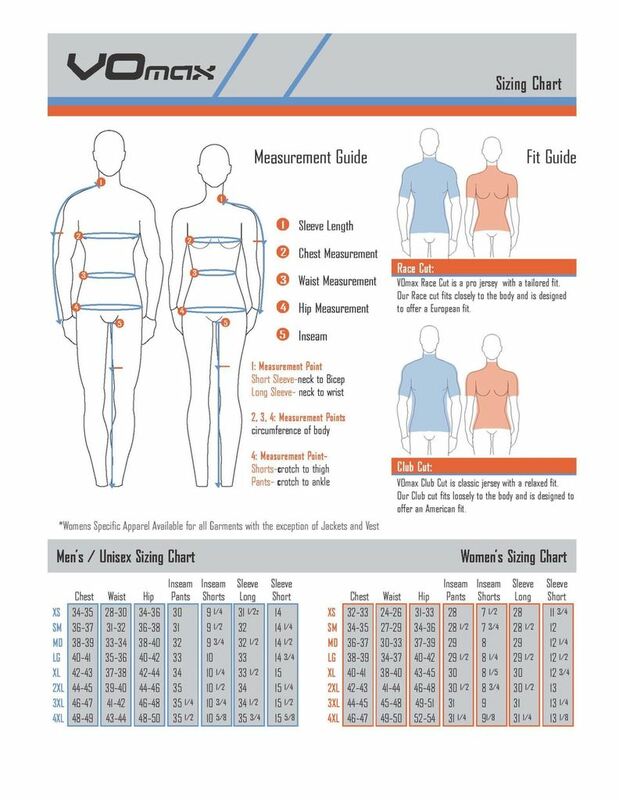 On this page find pictures of each garment, its price, and a sizing chart (clicking on the arrows below the pictures will open them full-size). From past experience we have found that all of the men’s jerseys need to be ordered one size larger. The women’s jerseys seem to be more true to size. 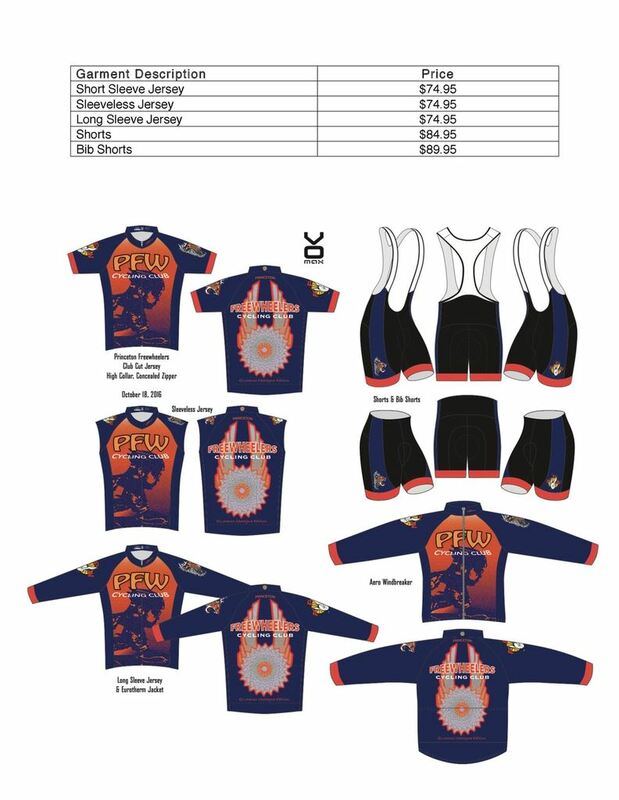 If you are interested in purchasing a complete PFW kit, or just a jersey, please download and complete the order form and mail it to Carol James along with your check by May 11. Carol’s address is at the bottom of the order form. All orders will be placed by May 13, a week after the Spring Fling on May 4. The order will come in approximately 4 weeks after it is placed. We will try to deliver most of the purchased items at regular PFW rides. If you have any questions please call Carol James at 732-329-6642 or send Carol an email. Click on the image below to download the order form!